Brother ADS-1100W WIFI Document Scanner Compact, 2 Sided Scanning.. 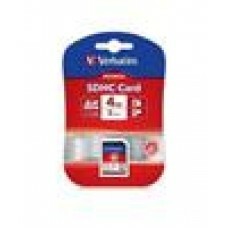 Brother ADS-1600W WIFI Document Scanner With Touch LCD, 20 Page ADF.. 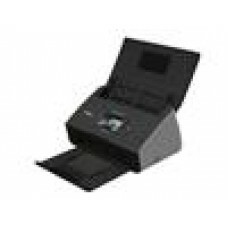 Brother ADS-1700W *NEW* COMPACT DOCUMENT SCANNER with Touchscreen LCD displ.. 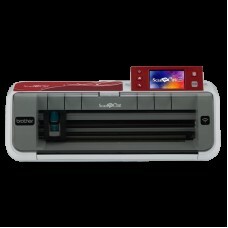 Brother ADS-2100 Scanner A4 High Speed Automatic.. 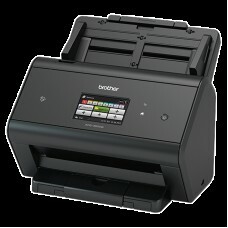 Brother ADS-2200 Scanner A4 High Speed, fast 35ppm scan speeds. Automatic.. 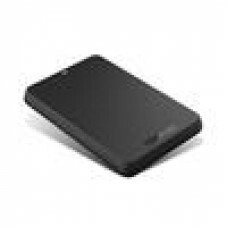 Brother ADS-2800W Wireless Network Scanner, 30ppm (40ppm via Firmware updat.. Brother ADS-3000N Advanced Document Scanner High Speed 50pp Network.. 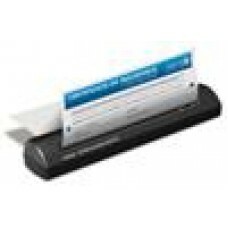 Brother ADS-3600W Advanced Document Scanner High Speed 50pp Wireless.. 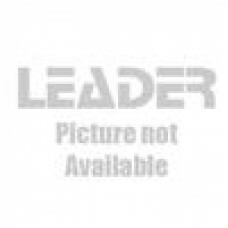 Brother ADS2600W Wireless Document Scanner,Color,Duplex ( LS ).. BROTHER CM700 ScanNCut, STAND-ALONE PAPER & FABRIC CUTTING MACHINE, WIRELES.. 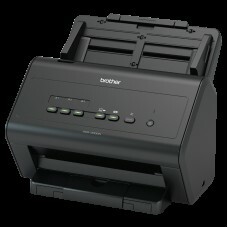 Brother DS-620 Mobile Scanner 7.5PPM Blk Colour, 300DPI, USB.. Brother DS-720D Mobile Scanner Double Sided Scan, 7.5PPM, USB.. 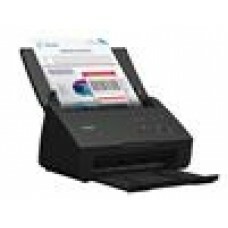 Brother PDS-5000 Professional Document Scanner, 60ppm Auto 2 Sided Colour S.. Brother PDS-6000 Professional Document Scanner, 80ppm Auto 2 Sided Colour S..